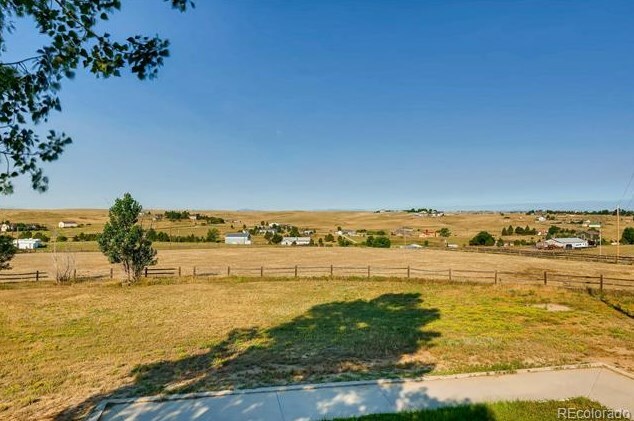 Beautiful 6 acre Horse Property with Expansive Mountain Views just 10 mins to King Sooper, Southlands Mall and E470. 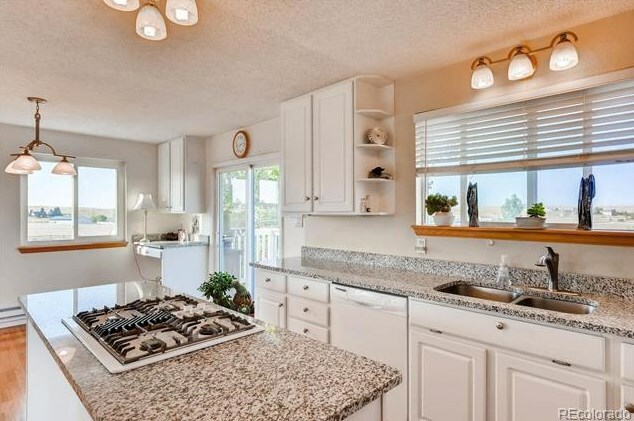 This 3bd/3ba Rancher includes an Open Floor Plan, Updated Kitchen with Granite Counters and New Carpeting throughout. 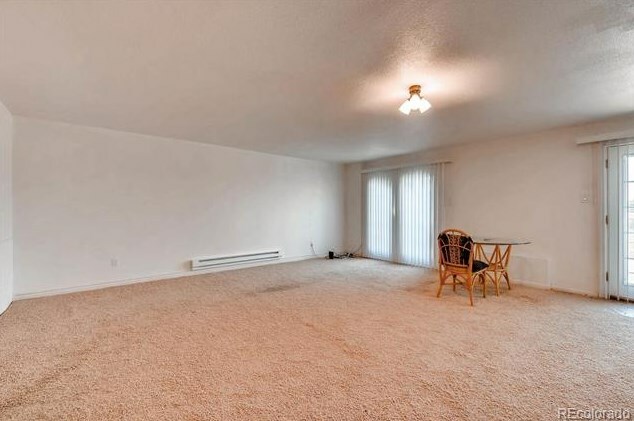 The spacious living areas offer plenty of space for friends and family. New Roofs and Gutters recently installed on all buildings including the garage and barn. Other upgrades include New Vinyl Windows, New Well and Pump in 2014, New Electric Baseboard Heaters, Natural Gas Heaters and Updated Decking. Beautiful Mountain Views from the Master Bedroom! 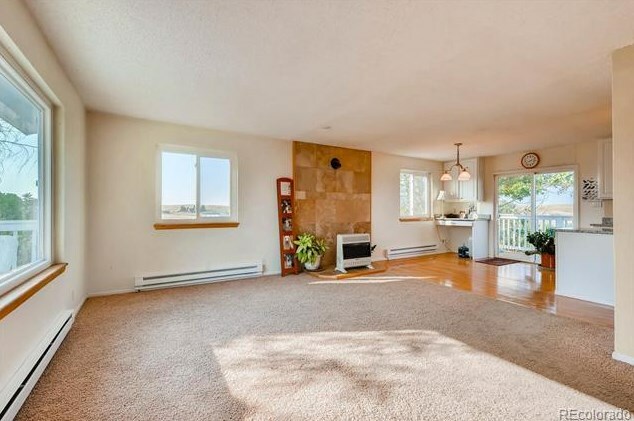 Walk-out basement has a bright, large and open family room with French Doors opening to the yard and includes a half bath and 3rd bedroom. 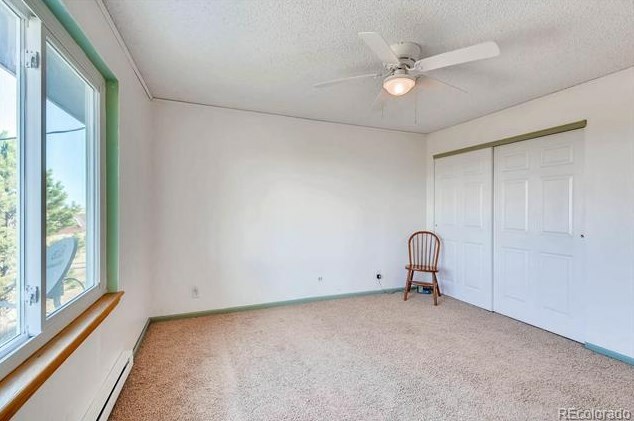 The spacious lower bedroom also opens to the yard & is adjacent to a large walk-in closet/hobby room. 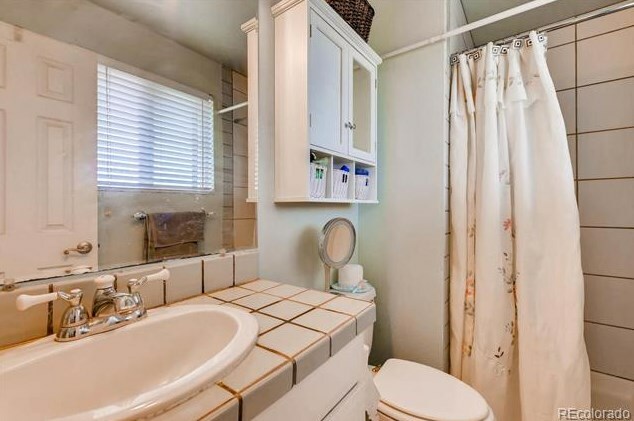 Corner lot with easy access from 2 sides. Two Stall Barn with water and power. Low Elbert County taxes & great Parker schools! Bring your horses and livestock!! Driving Directions: E Smoky Hill Rd to Powhaton. Powhaton south then left on E County Line Rd. Right onto Delbert Rd. Left onto County Rd 186. Right onto Summit Rd. 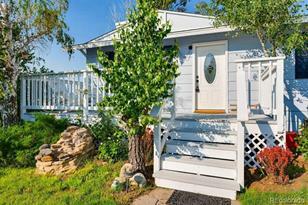 Above Ground: 1,166 Sq. 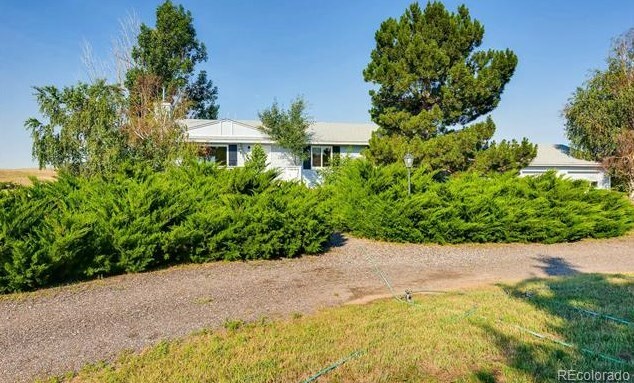 Ft.
45321 Summit Road, Parker, CO 80138 (MLS# 8433704) is a Single Family property with 3 bedrooms, 1 full bathroom and 2 partial bathrooms. 45321 Summit Road is currently listed for $503,000 and was received on June 29, 2018. 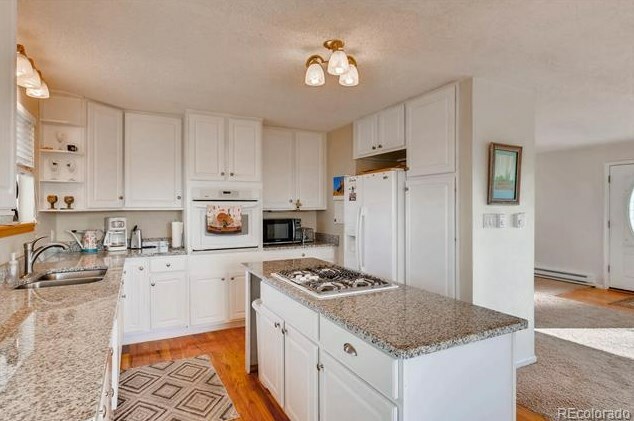 Want to learn more about 45321 Summit Road? 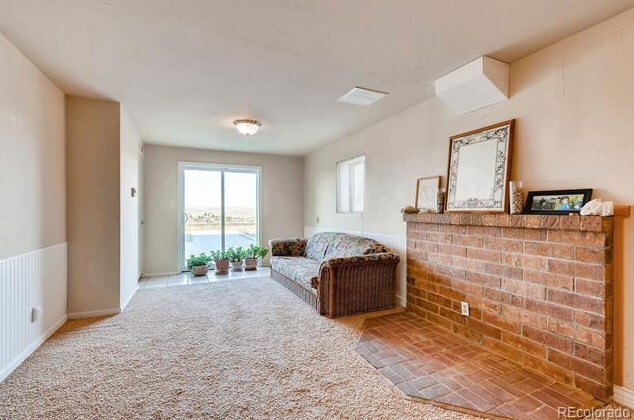 Do you have questions about finding other Single Family real estate for sale in Parker? 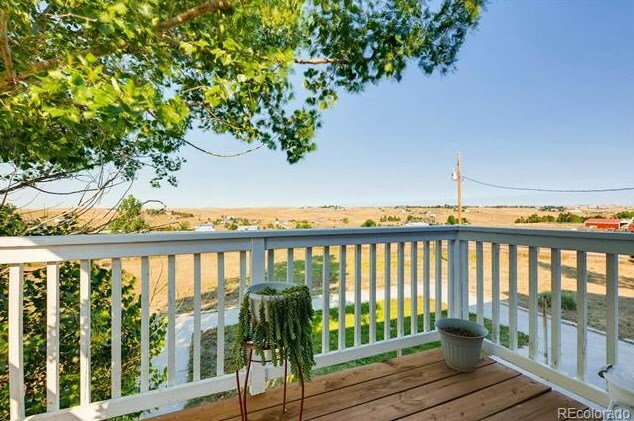 You can browse all Parker real estate or contact a Coldwell Banker agent to request more information.